Which is probably the best book for clinical cardiology for residents ? There are many wonderful books for learning clinical cardiology.J.K.Perlof’s clinical cardiology, Jonathan Abrams , are popular ones. Clinical chapters in Noble O Fowler is a wonderful reference . from a relatively unassuming US city, University of Colorado. Denver .Published by J.B.Lippincott company in 1985. I am not sure , any further edition of this book has come . 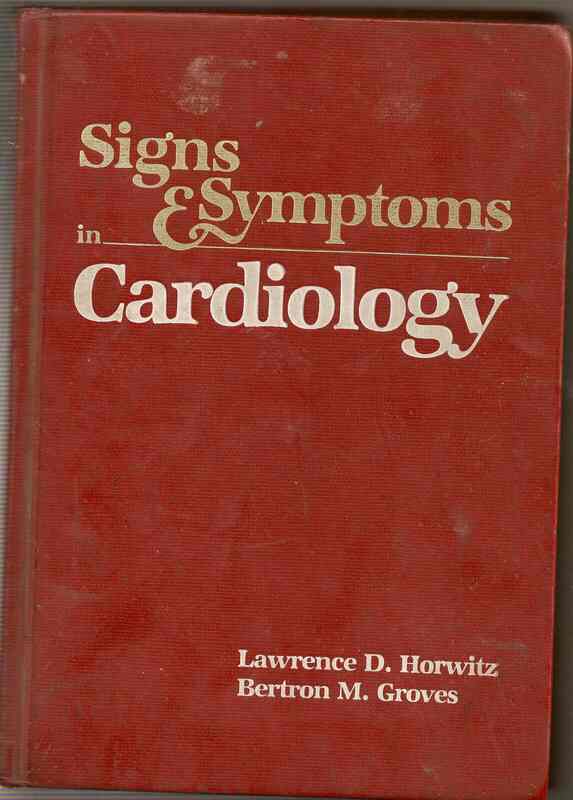 Young cardiology residents must first identify good books . . . reading comes next ! What to buy this book ? .Try at Amazon . A Great medical…No…”Non” medical book . 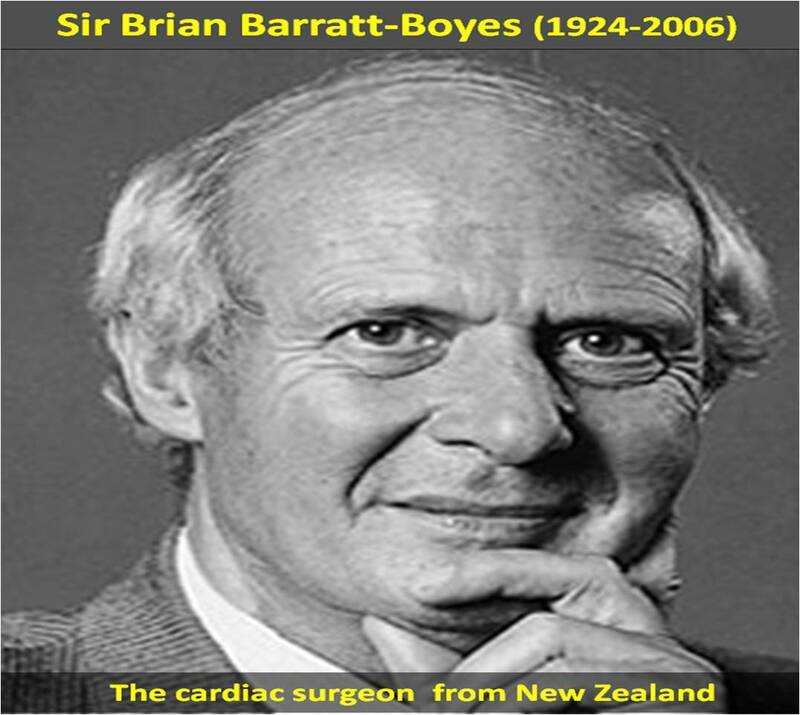 A must read for cardiologist ! Medicine is an art , evolving art to be precise .We need to use our sixth , if not , the seventh sense ! constantly to improve the quality of life our clients -The human beings.